Showing results by author "30-Minute Meditations"
Welcome to 30-Minute Meditations’ Guided Meditation for Children. We hope that our meditation series helps open your mind, heal your body, and free your thoughts. The five meditations within include: Benefits of meditation for children, mindful breathing, bedtime exercises, meditation in moments of stress in young children, and meditation in moments of stress for older children. Enjoy a sense of well-being, positivity, and relaxation while improving your ability to think clearly, arise energetically, and experience the healthiest days of your life. Enjoy a sense of well-being, positivity and relaxation while improving your ability to think clearly, arise energetically, and experience the best and brightest days of your life. Welcome to 30-Minute Meditations’ Guided Meditation for Positive Thinking. We hope that our meditation series helps open your mind, heal your body, and free your thoughts. Welcome to 30-Minute Meditations' Guided Meditation for Mindfulness. We hope that our meditation series helps open your mind, heal your body, and free your thoughts. Enjoy a sense of well-being, positivity, and relaxation while improving your ability to think clearly, arise energetically, and experience the healthiest days of your life. 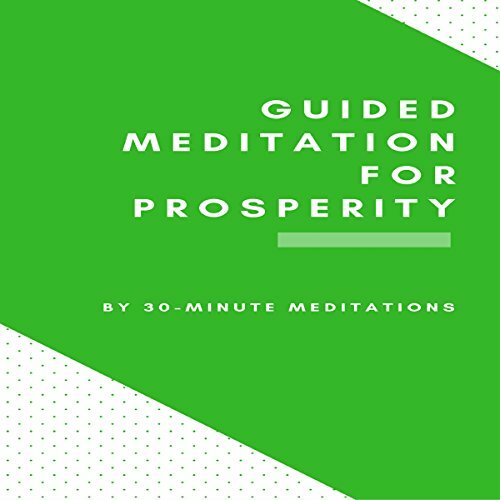 Welcome to 30-Minute Meditations' Guided Meditation for Prosperity. We hope that our meditation series helps open your mind, heal your body, and free your thoughts. The four meditations within include: Raining Money Meditation; A Stream of Wealth Meditation; Abundance Meditation; and All That Glitters Meditation. Enjoy a sense of well-being, positivity, and relaxation while expanding your motivation and drive toward achieving your financial goals. 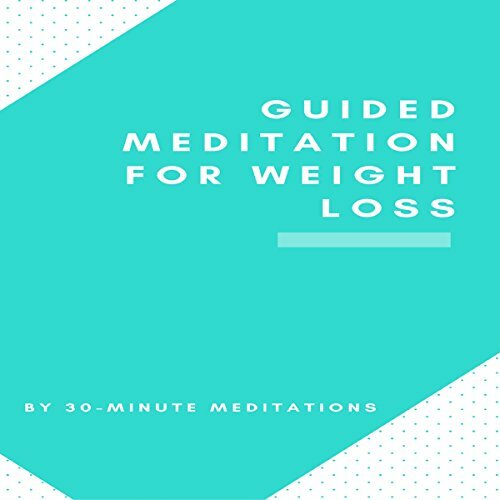 Welcome to 30-Minute Meditations' Guided Meditation for Weight Loss. We hope that our meditation series helps open your mind, heal your body, and free your thoughts. Enjoy a sense of well-being, positivity and relaxation while expanding your motivation and drive toward achieving your weight loss goals. 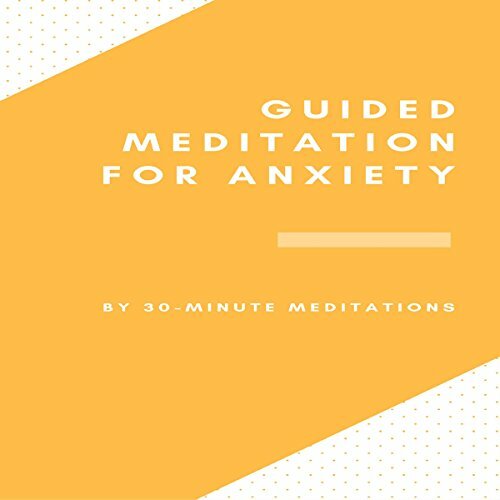 Welcome to 30-Minute Meditations' Guided Meditation for Anxiety. We hope that our meditation series helps open your mind, heal your body, and free your thoughts. 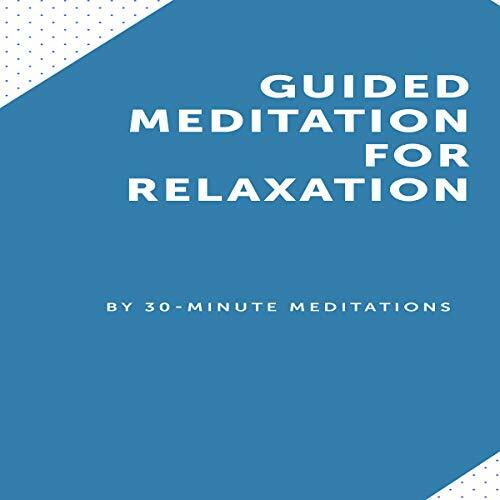 The four meditations within include: Short Breathing Meditation; Releasing Anxiety Meditation; Finding Peace Meditation; and Calming Your Mind Meditation. Enjoy a sense of well-being, positivity, and relaxation while experiencing soothing relief from anxiety. Welcome to 30-Minute Meditations’ Guided Meditation for Healing. We hope that our meditation series helps open your mind, heal your body, and free your thoughts. Hello, and welcome to Guided Meditation for Beginners. In this introductory audio book, we will first become acquainted with how to meditate. Then, we will walk through three simple, brief meditations of about five minutes each, to become familiar with - and engaged in - the process. 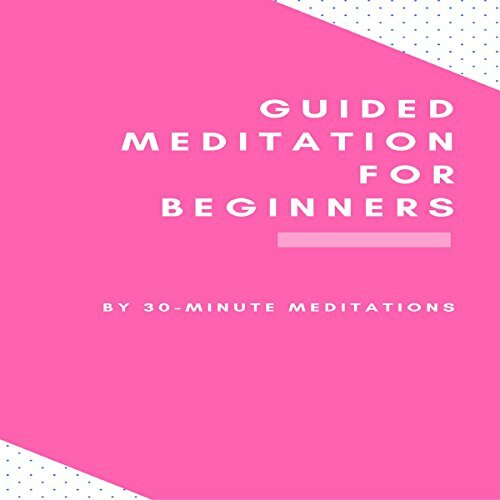 We hope you enjoy these beginner guided meditations, and that you emerge relaxed, refreshed and ready for more. Welcome to 30-Minute Meditations' Guided Meditation for Sleep. We hope that our meditation series helps open your mind, heal your body, and free your thoughts. Enjoy a sense of well-being, positivity, and relaxation while improving your ability to fall asleep quickly, arise energetically, and experience the sweetest of dreams. Guided meditation will help you shift your thinking and put a stop to your negative thoughts by shifting your focus, and help you distance yourself from the depressive thoughts that have been weighing you down all this time. As you progress along in practice, you will start to notice a difference and a shift in your mood as you begin to take back control of your life and your mind. Discover why guided meditation can prove to be the help you need, the types of meditation that could help with depression, and the exercises you can do to benefit from a better meditative experience. Regular self-reflection is an important exercise that everyone should strive to do because it helps build and strengthen your emotional awareness and gain a better understanding of who you are as a person. Reconnect with yourself once more and start seeing life from a whole new perspective. Change the way you see yourself and the world around you with the help of guided meditation. 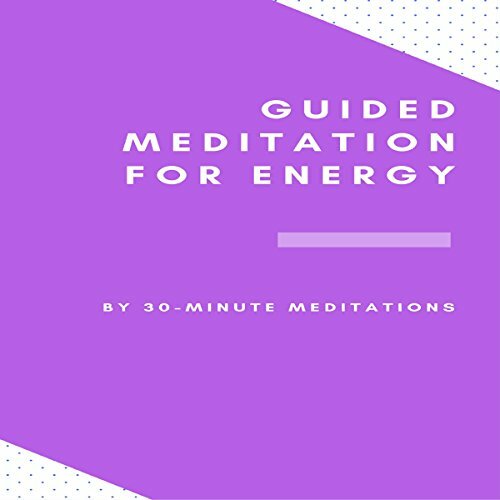 Welcome to 30-Minute Meditations’ Guided Meditation for Focus. We hope our meditation series helps open your mind, heal your body, and free your thoughts. Learn how meditation can improve your focus and how you can practice this type of meditation. Welcome to 30-Minute Meditations’ Guided Meditation for Memory. Enjoy a sense of well-being, positivity, and relaxation while improving your ability to think clearly, arise energetically, and experience the healthiest days of your life. Unlock the way to living a life that is worry and anxiety free, no matter what social situation you may find yourself in. It is possible to change your life and make a very real difference. Never let your panic attacks, worries, fears, and debilitating anxiety control you again...Whether you are just beginning your meditational journey or if it is something which you have been practicing on and off for several years, Guided Meditation for Social Anxiety will take it to the next level by walking you through the entire process so you can get the most out of each session. Guided meditation has several benefits that will help in the development of a teen’s emotional and mental aspect. It also helps them become a well-rounded individual who is not just a constant ball of anxiety and stress. Meditation is one of the best things a teenager can begin to adopt as part of their routine because this is something that every teen can benefit from and carry on with them into adulthood. This will completely help change their life for the better. Finding fulfillment, serenity, and calm in a chaotic life may sound like an almost impossible feat to accomplish. That is unless you know how to make full use of guided meditation to help change that. Living a life where you are constantly stressed, anxious, and maybe even depressed is no way to live each day, and if you long to be able to manage your emotions and find calm among the chaos, then guided meditation is precisely what you are going to need. For centuries, people have been relying on the benefits of meditation to better their lives and improve their emotional and spiritual health because it is an effective practice. Guided meditation can easily be done in a group setting, or even individually at home. The beauty of guided meditation is just about everyone can start developing it as a practice. We hope that our meditation series helps open your mind, heal your body, and free your thoughts.